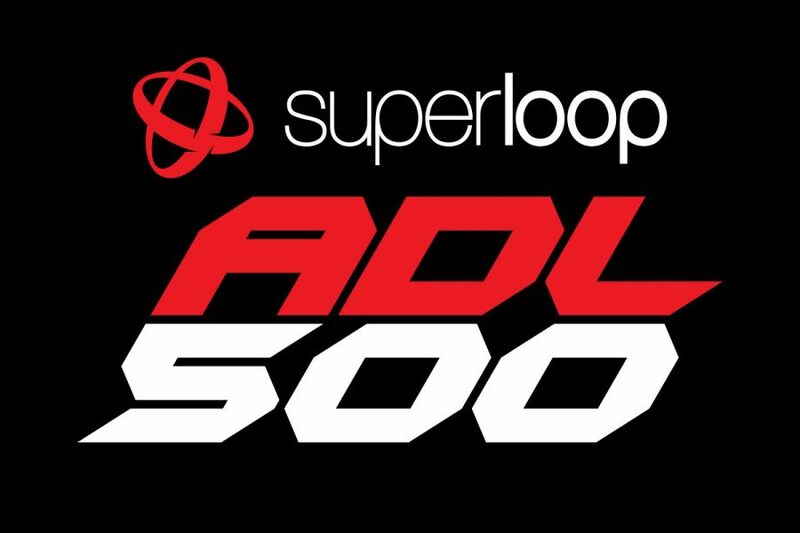 The Supercars season-opener will be known as the Superloop Adelaide 500 from 2019, the South Australian Government has announced. Superloop is a provider of telecommunications and internet services in Australia and Asia Pacific, employing 45 staff in Adelaide. 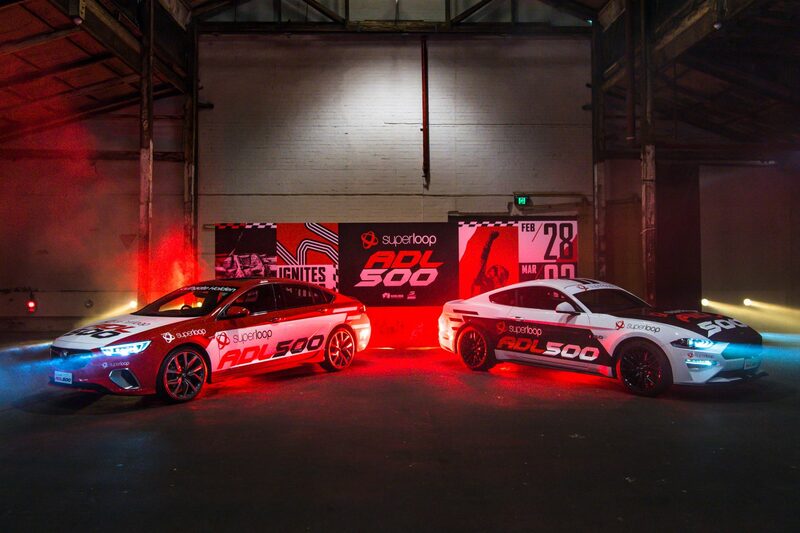 The event ran without a major sponsor this year following an 18-year tenure as the Clipsal 500. Minister for Trade, Tourism and Investment, David Ridgway, joined Superloop Chief Executive Officer Drew Kelton this morning to announce the three-year agreement. 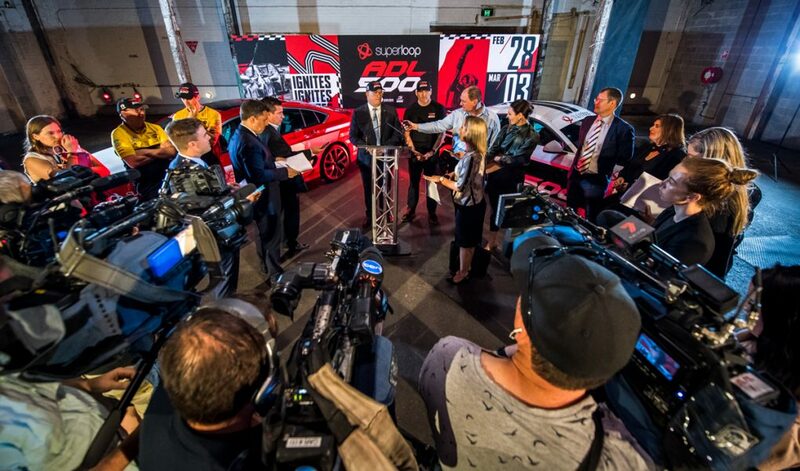 “Over 20 years, the Adelaide 500 has become Australia’s largest domestic ticketed motorsport event, injecting millions of dollars into the state’s economy,” said Minister Ridgway. Superloop's Kelton said the new partnership is the next step in the company’s national expansion. 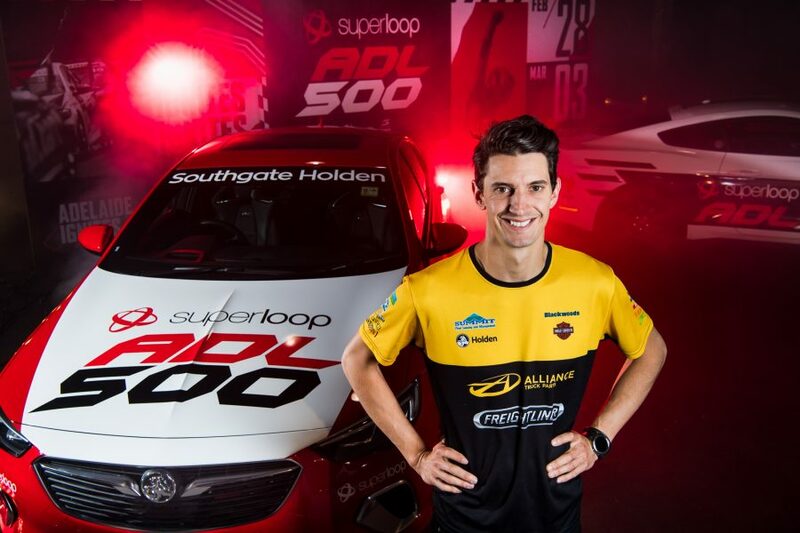 “Superloop has a solid base in Adelaide and we anticipate the Adelaide workforce will significantly increase as Superloop Home Broadband ramps up. Event organisers also confirmed the line-up of support categories for 2019. The Dunlop Super2 Series, Porsche Carrera Cup, Touring Car Masters, ECB SuperUtes Series and Audi R8 LMS Cup all return. Aussie Racing Cars meanwhile rejoin the program, with Improved Production and Stadium Super Trucks – which were recently banned by CAMS – no longer part of the event. Acts for three concerts across the event are yet to be announced.